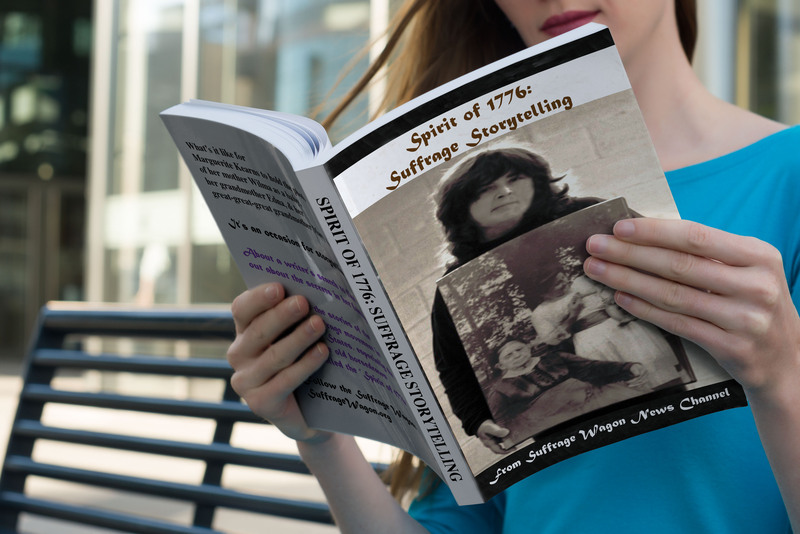 What about “suffragents” like Wilmer Kearns in the first wave of the women’s rights movement? 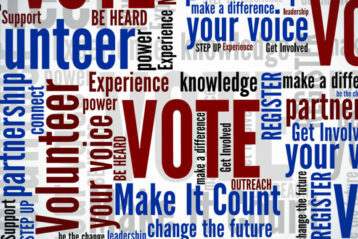 Updates about the importance of tea for women voting activists! Tea drinking and activism went hand in hand for the first wave of the women’s rights movement in the US. 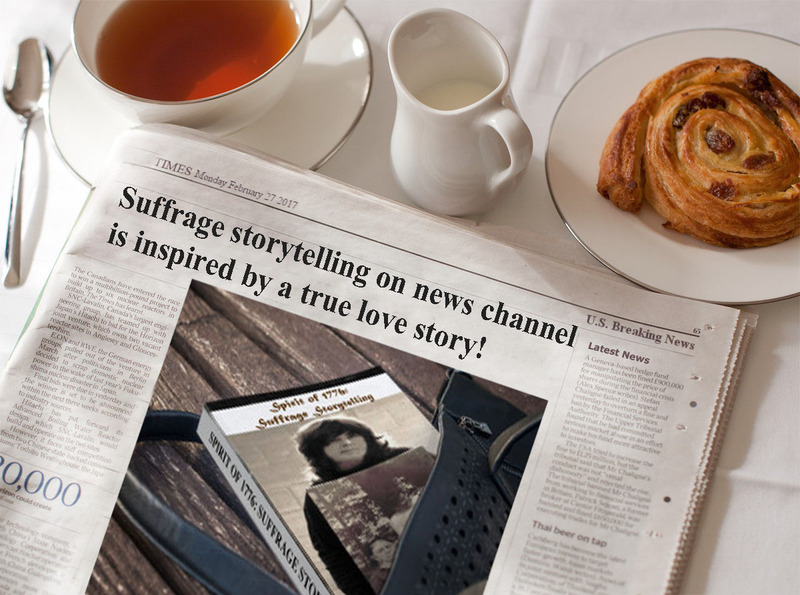 Women’s History keeps on building a support base! 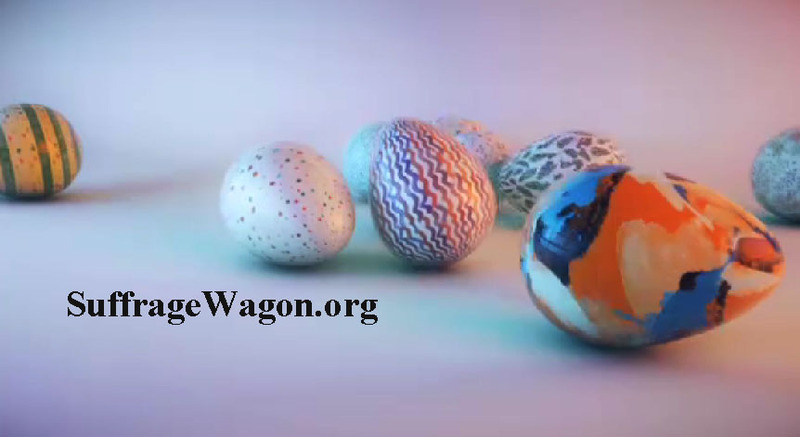 Why Suffrage Wagon has been busy since 2009. Spread the word. 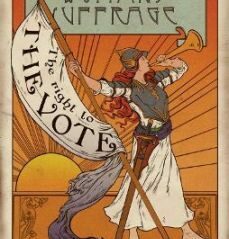 NOW & THEN: 2016 & 2017 rocked with votes for women events, NEWS, and observances! 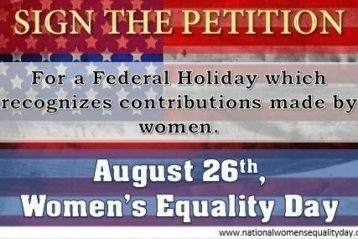 The work to prepare for 2020, the national votes for women centennial, started before today! 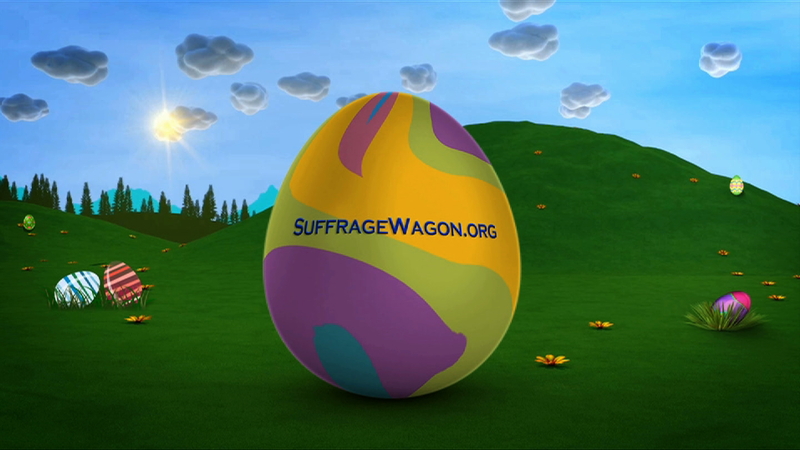 Get ready for Women’s History Month in March! Getting ready for March and Women’s History Month is as important as preparing for 2020. 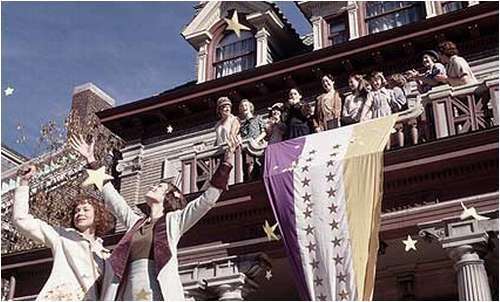 Going into the teaching of history through the backdoor of film and storytelling. 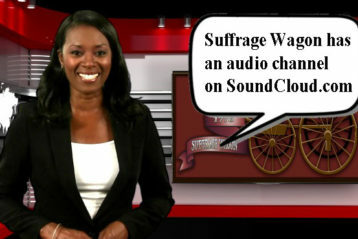 “Playing Politics with the President” is part of an audio series by Librivox and Suffrage Wagon News Channel. 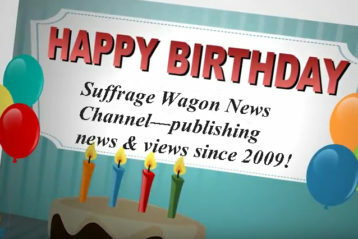 Videos from Suffrage Wagon News Channel are a reminder of the long and hard struggle to win this basic right.